Road Trip! Fun & Maybe Some Whiskey? It could have been such an awkward experience and I probably wouldn’t have considered going on a day-long road trip with new friends (or mostly strangers) in my younger days. But I took a chance yesterday and went road tripping with eight of the women in my new Friday knitting group. All were knitters and some are bi-stitchual and they quilt, too. So, what better than heading out on the road to see what we can see?! First stop was Rockland, Maine and Over the Rainbow Yarns. A little bit of heaven in this little shop on School Street. Chock-a-block full of wonderful yarn from well-known national and international companies and a nice selection of Maine yarns, too. When I travel, it’s the small local yarn companies that I look for as a souvenir of my travels. There were multiple yarns to choose from here … Darn Good Yarn, Swans Island Yarn, are the ones I can remember that they carried. I’m in love with the Swans Island Yarns. The next time we go there as a group, they said they’d bake us a cake if we let them know we’re coming! I could easily see going there to knit and visit with the DGY knitters! DGY has been open just over a year and I’d suggest you add it as a great stop on your Maine yarn tour! Another fun stop in Rockland was Quilt Divas. Quilt Divas has both yarn and fabrics (maybe mostly fabrics) but I found some Noro yarn on sale there which made me happy. And they have an amazing machine for quilting quilts that I enjoyed watching. I’m very tempted to take Helen’s (N’s mother’s) old Singer machine to be serviced and start learning how to sew so I can quilt – these girls make it sound so fun! I’d best be careful or I may have a new creative outlet that will want to share my time with knitting … uh oh! Stop three was our picnic lunch along the way to the third shop in Camden. Route 1 from Rockland to Camden is a straight shot but we were told about a picnic area road-side (we missed it on the first pass) where the picnic table accommodated all nine of us and we shared a meal of sandwiches and laughter. And the sweet smell of wild roses in bloom. There was a beautiful bush of white wild roses that smelled so fragrant. Amazing Mother Nature! The rest area had a beautiful view of the ocean, too … you just had to find the spot to stand where you could look over the plants and bushes. Back on the road again, to Camden we went. Isabel said several times that she loves Camden and I can understand why. It’s a bustling, thriving town and becomes quite touristy in the summer months. Lots of shops and restaurants and B&Bs to visit. And there’s an exquisite yarn shop called the Cashmere Goat on Bayview Street. What I think I liked best about this shop was that it was such a cozy shop. It’s large, don’t get me wrong, and open and the wood floors were beautiful. They had a lovely selection of yarns and quite a few yarns that we’d not seen in the previous shops. Another amazing selection of the Swans Island yarns and even a couple of their amazing blankets on display. Swans Island is a little island off the coast of Maine that you get to by boat. The yarn company is all organic … a visit there is on my bucket list. But you can’t really get there and back in a day. Bummer. Anyway, back to the Cashmere Goat … it was very nice to visit and I could easily have spent my last penny buying some yarn there. I liked their samples in the shop and the two ladies working there were very friendly. I have some history in Camden, too. My aunt and uncle had a summer home there. My cousin was married there. I went out there with my sweetie when we were teenagers and we were dating (the first time.) I probably could spend a day there wandering but I have to admit to liking it better during the “off-season” when it’s a bit more sparsely populated. Needing a little sustenance (yes, we did have lunch), we stopped at Fresh, a bakery and restaurant just below the yarn shop for a bit of sugar. I had a pretty good carrot cake whoopie pie. We all had a bit of something sweet which we enjoyed outside before heading to our last shop. By now, one of the cars in our caravan was suspected of imbibing a bit of whiskey … surely they were having too much fun to be without alcohol? LOL. Maybe it was simply a sugar high. None-the-less, we did have fun! Another of my favorite shops, Halcyon Yarn in Bath. I’ve posted about Halcyon before in my blog and I’d just been here less than a month ago (and when I spent a bit of money on some new yarns!) I love wandering in shops and touching yarns and this is a great place to do just that. While the ladies shopped, I wandered. I’d love to have a loom for weaving one day. I understand that setting up the loom is a bit challenging (or maybe boring), I think the process of weaving is probably very meditative as is knitting. They have a great selection of looms and wheels and the most wonderful wooden stools. Some more “tools” to think about and dream about … in my future atelier! A last stop at Dairy Queen because ice cream was promised, after all and then we were on our way back home. Dropping off first Laura and then Linda at their respective homes and then back to my lake and my loves both two- and four-legged! It was a wonderful day with my new friends from Friday knitting. I can’t wait to see them all again in a couple of days! 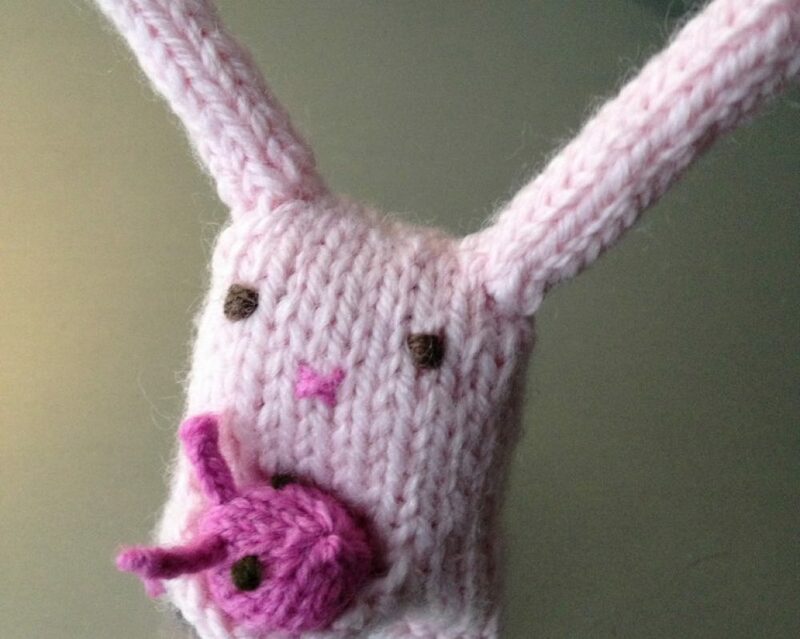 I’ve always said that I haven’t met a knitter that I didn’t like. Today, as I sit here writing about our road trip day, I am even more sure that’s true. I’m so grateful for the women who have embraced me because we share a love of knitting and fiber arts. You know who you are. I feel so blessed to be a fiber artist and look forward to meeting those of you who I’ve not yet met! I’m sure that I’ll enjoy your company, too! This entry was posted in Travel and tagged Bath, Camden, Cashmere Goat, friends, girls day out, Halcyon Yarns, Maine, Over the Rainbow Yarns, Quilt Divas, road trip, Rockland, Yarn shops by lindarockwell3. Bookmark the permalink.